With the increased importance of implementing cybersecurity practices in organizations, sometimes physical security gets overlooked. Protecting your IT systems and networks is more critical today than ever before, but it doesn’t mean physical security should be neglected. No matter how large or small your company is, physical security can help you protect your assets like servers, documents, files and IT infrastructure as a whole. 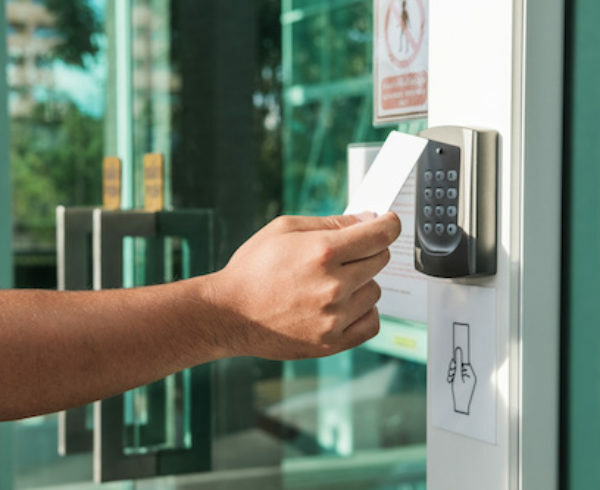 Having access control technicians manage the physical security aspect of your business can protect you from potential issues. 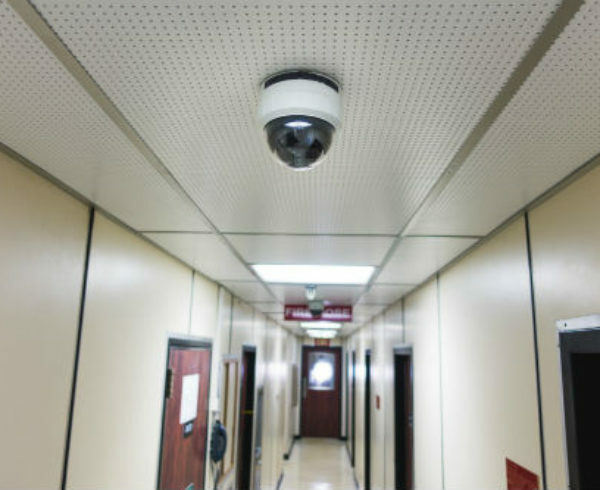 Here’s why hiring a physical security expert is important. Having security systems technicians install security locks on doors can help monitor and control who is allowed to enter any given room. 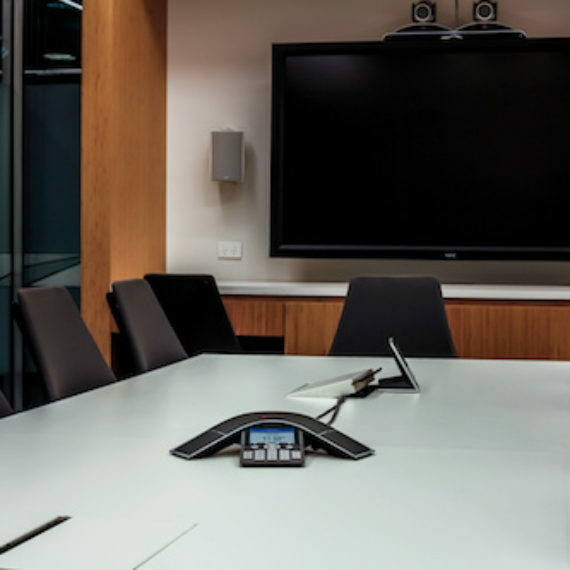 All of your employees need to have access to get into your main office, but only certain employees need access to the server room or other rooms. 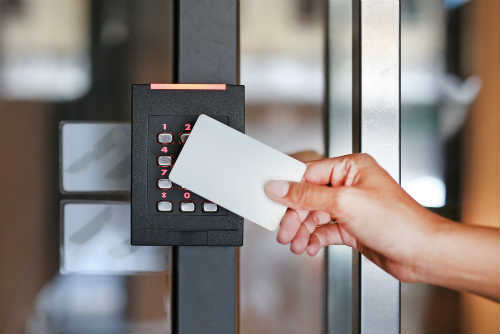 Security systems technicians can configure each access card appropriately to ensure only the people who need to get in certain rooms are the ones who can. 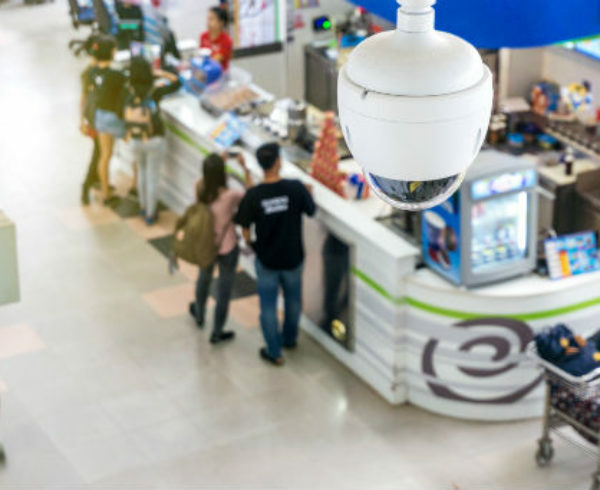 Surveillance cameras are more popular today than ever before. 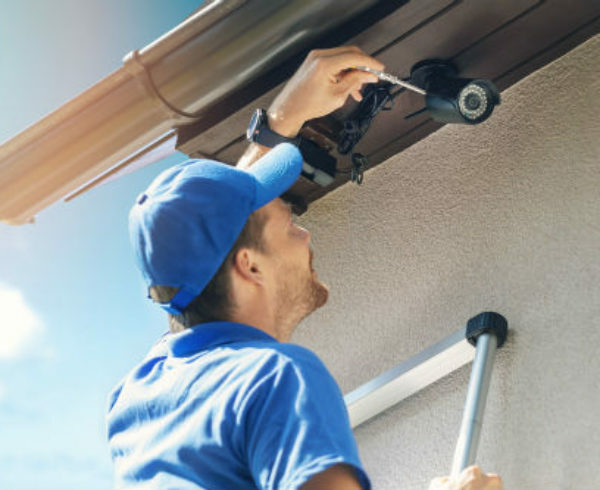 The best access control technicians will install surveillance cameras at every entryway and other areas of importance. The video should be streaming live for someone to watch, as well as recorded just in case it needs to be revisited at a later time. Monitoring these entryways will help ensure unauthorized people don’t have access to important information. The server room is the backbone of any organization, so it needs to be protected as much as possible. This could be by installing security gates or doors and limiting the amount of access employees have to it. The risk of your server room getting compromised is much higher without having security systems technicians protect it, so it’s in the best interest of any company to take the necessary steps to secure it. 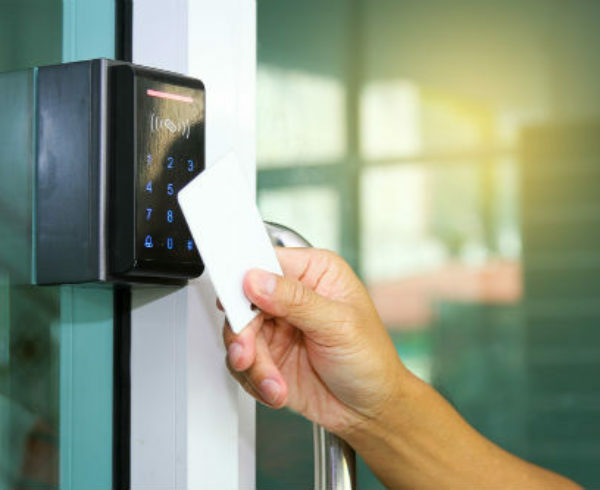 If nothing else, having a physical security expert for your business can help create a culture of security. When employees see how seriously you view security, they will understand this is the culture you want and they will adapt accordingly. Building awareness of security risks is always a great first step to take when you’re trying to establish a culture. When employees understand why you’re doing certain things that may seem over-the-top, they’ll be more willing to do their part to keep the organization secure. 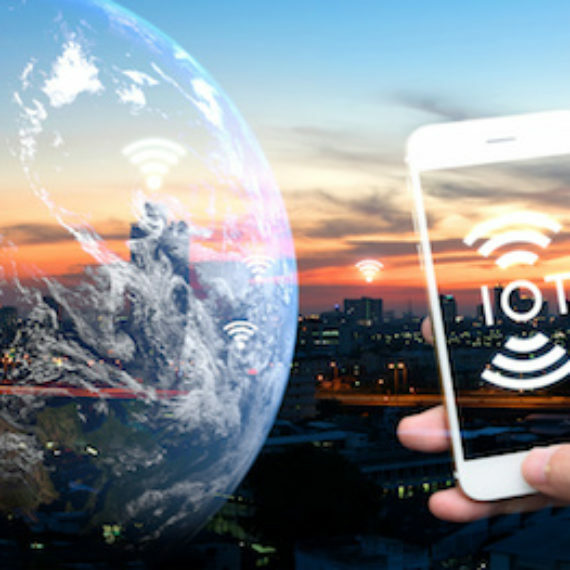 Anistar Technologies can help organizations like yours find the best physical security experts to fit your business needs. Whether it’s with wire installers, access control technicians or any other experts, we will surely find the perfect match for your business. Be sure to contact us to see how we can help match your company with the perfect physical security expert to take your security to the next level.